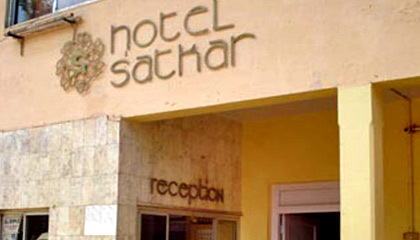 Hotel Satkar is located in close proximity to the sightseeing points of Mahabaleshwar. 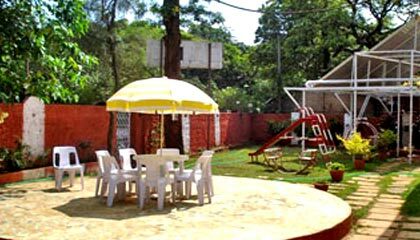 Situated in the serene setting of Mahabaleshwar, Hotel Satkar is an ideal retreat that offers quality accommodation with plethora of amenities at an attractive tariff. 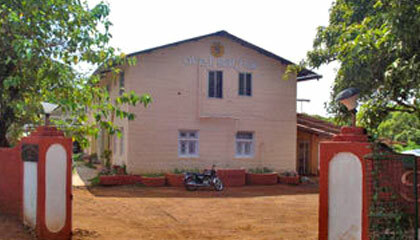 Owing to its excellent location, the hotel enjoys close proximity to the major attraction points of the town. 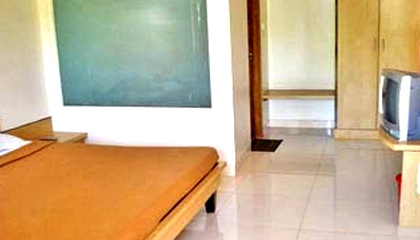 With a simple architecture, the hotel has been carefully decorated with soothing interiors to create a peaceful atmosphere and make every stay enjoyable. 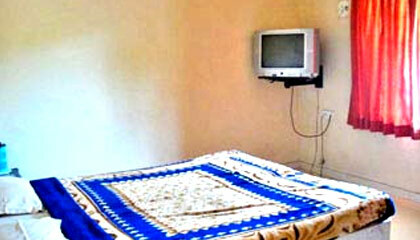 Its rooms are spacious and well-appointed with modern facilities to deliver maximum comfort and privacy to the guests. 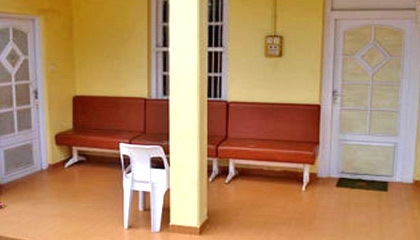 The restaurant of the hotel treats the taste buds of guests by serving variety of delectable meal. 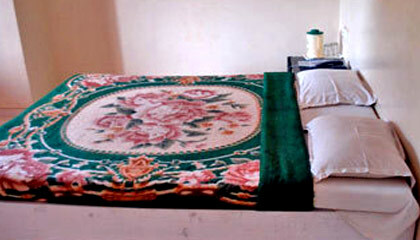 With all these attributes, staying at Hotel Satkar becomes a pleasurable experience for all. 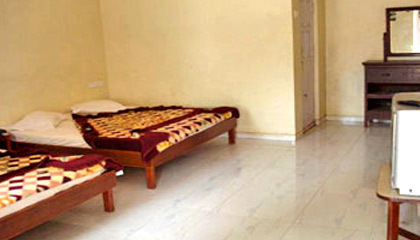 The hotel features a number of superbly appointed rooms, which are equipped with modern facilities and provide a comfortable stay to the guests. The Restaurant: A multi-cuisine restaurant offering variety of delicious vegetarian cuisines.